Steve McQueen as the unflappable Capt. 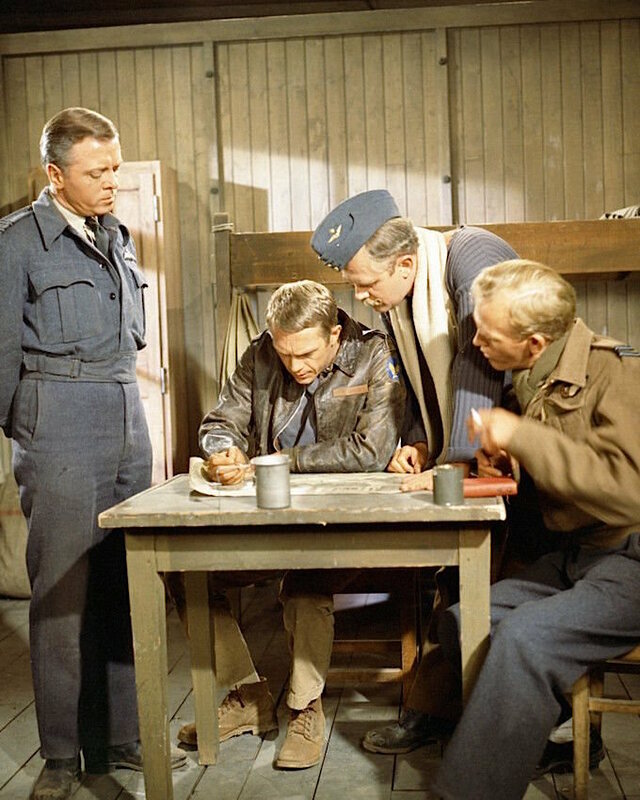 Hilts in The Great Escape (1963). In 1963, the story was filmed by the Mirisch Company as The Great Escape.